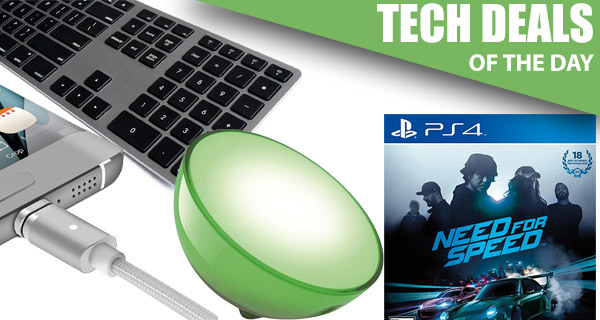 If you have little or no plans whatsoever this evening, and want to ensure that you have some new technology in your life to begin the working day next week, then why not take a peruse through our daily technology deals and see if there’s anything that instantly piques your interest? If so, act quick before they are gone or stock levels are depleted. 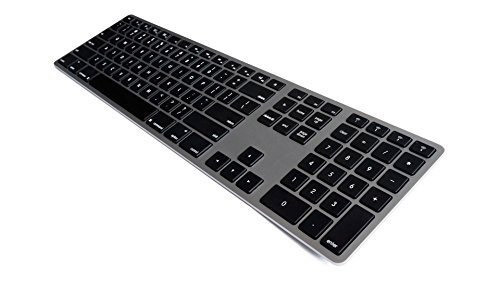 First up we have is a aluminum wireless keyboard for Macs and mobile devices from Matias, and it comes in Space Gray, Rose Gold, Silver or Gold colors, complete with full number keypad. You know, the kind of keyboard that Apple should have made. 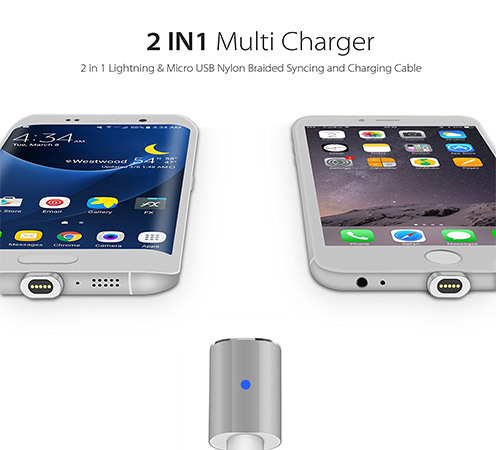 Next up we have is a 2-in-1 MagSafe-like magnetic charging cable for iPhone and Android devices for a mere $15. Following that is a racing title, Need for Speed for PlayStation 4 digital download code, coming in at just $30. Last but not the least is a Philips Hue Go portable lamp coming in at $70. This isn’t particularly revolutionary, but it’s a great example of simplistic product design, and it’s pretty fantastic to interact with when you feel that MagSafe-like magnetic snap of the two parts of the product coming together. In addition to fitting iOS devices (Lightning) as well as Android (microUSB) phones, this connector comes with a strong nylon-braided cable for durability. Home automation and connected devices are all the rage at the moment, so this is a fantastic opportunity to either get involved in the action at a reduced price, or to even extend your Philips Hue setup if you already own some of those devices. 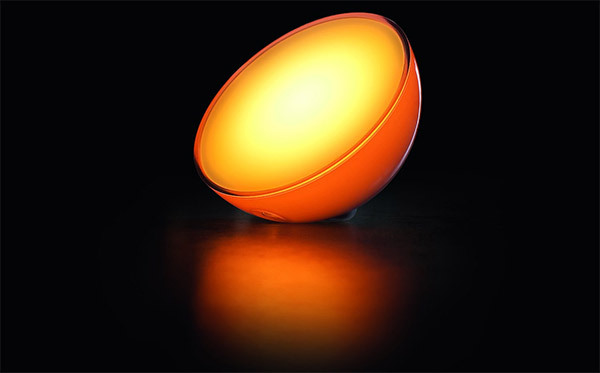 The Hue Go is a battery-operated lamp with beautiful color changing capabilities. It is of course compatible with Apple’s HomeKit when used with Hue Bridge 2.0, which means that it can be controlled via the Home app on iOS 10, as well as Siri. There’s support for Amazon’s Alexa voice control as well. 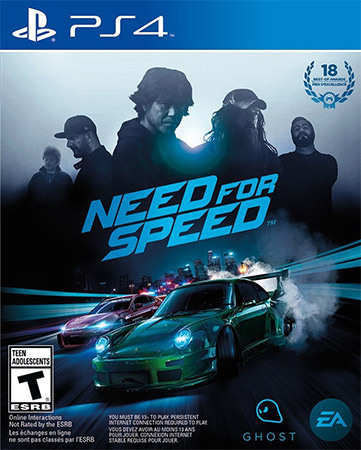 This Need for Speed is committed to actually be a live network-based gaming title, which basically means you will need an internet connection and PSN account to enjoy this stunning and highly thrilling racing game. If you have those things, then you’re going to get a revamped title with five ways to play the game, along with advanced customization features that let you tailor the game to your own needs. If you love the Need for Speed franchise, then this game will definitely not change the opinion. One of the first products that you ultimately go for when thinking about a sleek and stunning wireless keyboard is Apple’s Magic Keyboard offering. There’s no denying that it’s a great product, but it comes only in white aluminum color, and it doesn’t even have a full number keypad. This Matias offering can be purchased in a range of exciting colors; Silver, Space Gray, Rose Gold, Gold, and features full keyboard, including the number keypad.